Adam White (Director) and Kara Martinelli (Producer) from Hemlock Films create aviation films. In 2003, the documentary film The Restorers was produced with 8 short stories about people restoring planes. That was followed by the movie Red Tail Reborn with the Red Tail Squadron of the Commorative Air Force. 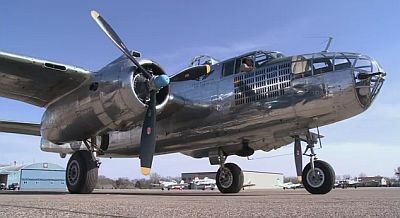 Since then, the orginal Restorers begged to become a television series, and the pilot episode follows the “Miss Mitchell” B-25 from the Minnesota CAF chapter to the 68th Dolittle Raiders reunion. 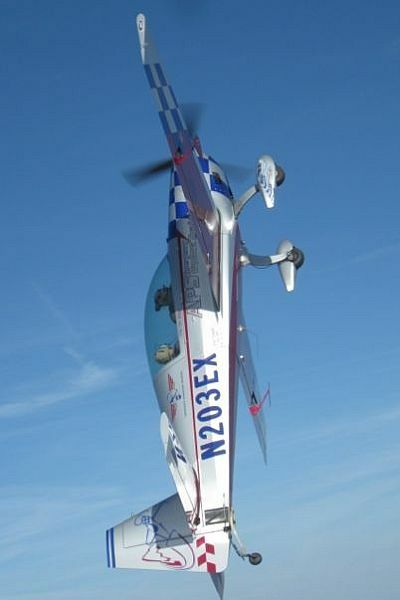 We talk about Adam and Kara’s passion for aviation and how they came together. Adam says, “warbird restorations connect people to their past.” We also touch on the old Cleveland air races, mentioning Bob Odegaard (who sadly passed away last month) and his Super Corsairs. Adam and Kara self-funded the pilot (which has aired on PBS), and are they looking for additional investors so they can film more episodes and look for a television channel to pick up the series. Find more at the The Restorers site, the Hemlock Films site, on Facebook and YouTube, and on Twitter. Why is American Not Trying Harder to Calm Safety Fears? Rob attended an upset prevention and recovery media day with Aviation Performance Solutions and he gives us his observations from the event. 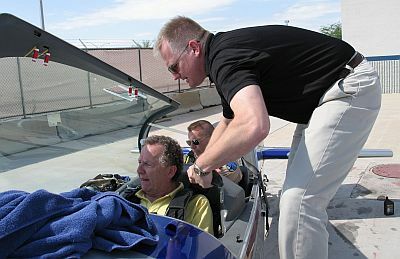 APS provides upset recovery training in an Extra 300 that teaches pilots about flight situations they wouldn’t encounter in the usual training. David’s aircraft of the week is the Bristol 152 Beaufort. Airservices Australia under investigation after a Virgin Australia 737 is “lost” for 30 minutes en route from Sydney to Brisbane, US Navy EA18G “Growlers” arrive at RAAF base Amberley in Queensland to begin training RAAF crews in preparation for the type’s introduction in 2018, sad news with the loss in Queensland of aviation identity Des Porter and five passengers following the crash of his classic DeHavilland Dragon in poor weather. Geneseo (New York) Air Show from the 1941 Historical Aircraft Group Museum. Yankee Air Museum, The Yankee Air Force. 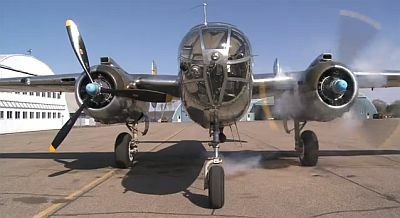 This entry was posted in Episodes and tagged American Airlines, B-25, Extra 300, FAA, fuel, restoration, warbird on October 10, 2012 by maxflight. Another great episode team. The history focus was very enjoyable. The Mosquito has been causing a lot of excitement among avgeeks here in New Zealand as you can imagine! We are very grateful that her owner, Jerry Yagen, allowed her to be displayed here before shipping to the USA (test flying is still underway). There has been and still is much discussion and many photos and links on the Wings Over NZ Forum. David’s memory failed him on a small point, 633 Squadron from the movie was fictitious. The most famous attack on a Gestapo HQ was Operation Jericho, carried out by 464 Sqn RAAF and 487 (NZ) Sqn. This particular Mosquito, Canadian-built KA114, did not see wartime active service, but is painted in the colours of a 487 (NZ) Sqn aircraft EG-Y. – ‘coincidentally’ the initials of Elaine and Gerald Yagen. What I can’t understand is why there is five exhaust stacks instead of six, they say it has the V12 Merlin engine. Alex, the sixth exhaust was feed into the fifth exhaust stack, as the blowing of hot gas on to the radiators (on the wing leading edge between fuselage and engine) was found to be sub-optimal. Some versions had fancier exhaust shroud arrangements. The engines fitted to KA114 are actually ex-RNZAF postwar Mosquito engines. My friends taxi test and first flight of his 1/5 Scale Bristol Beaufighter.